235 x 45 x 25 mm for 180° full opened. 140 x 45 x 25 mm for folded. 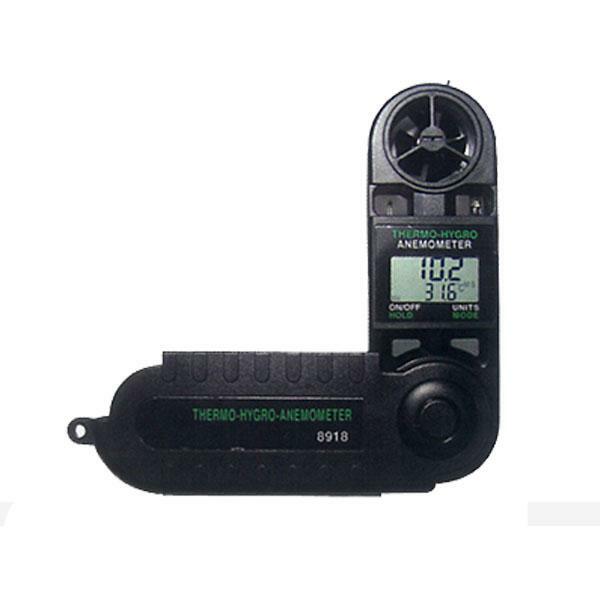 Meter supplied with battery ( CR2032 ), wrist strap, and manual.